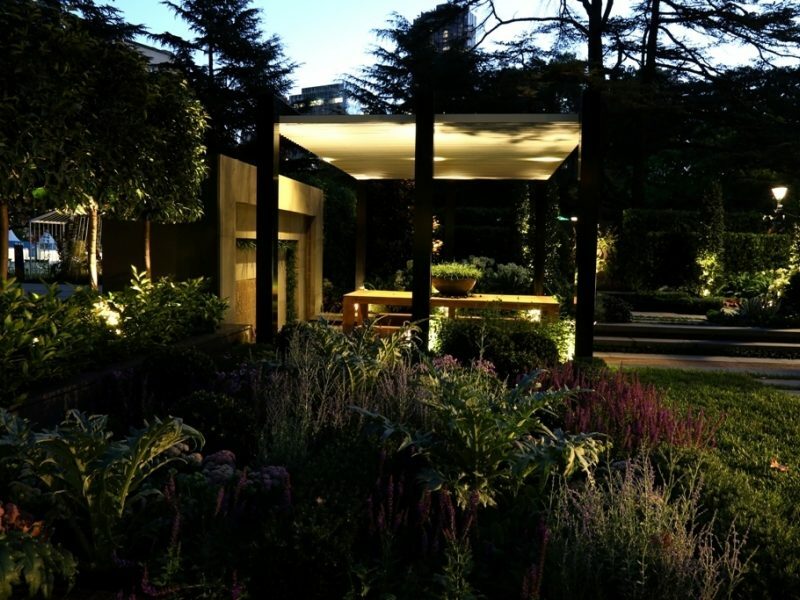 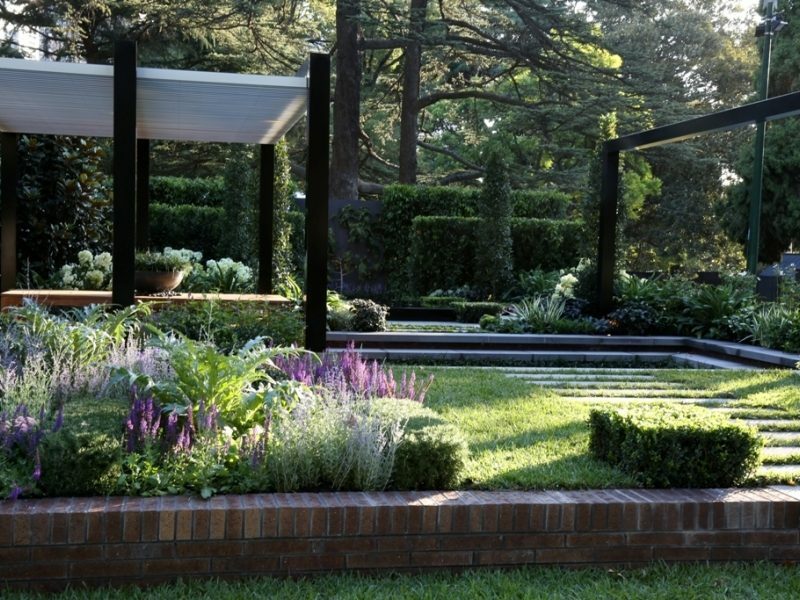 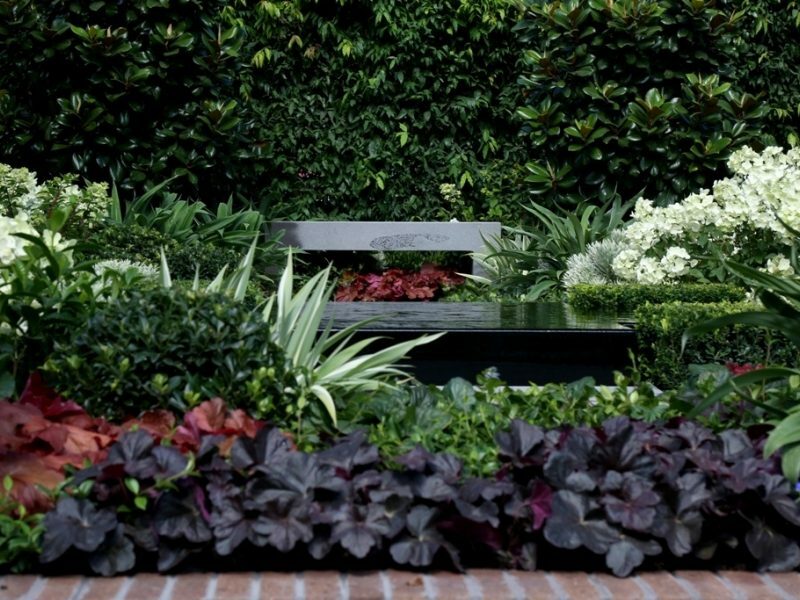 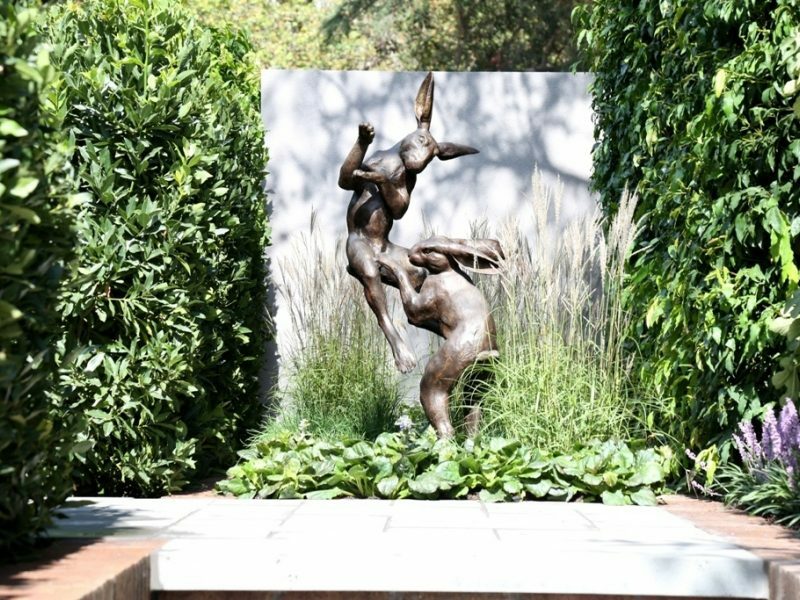 Gardens play a crucial role welcoming us home and inviting us to spend time in our precious private spaces. 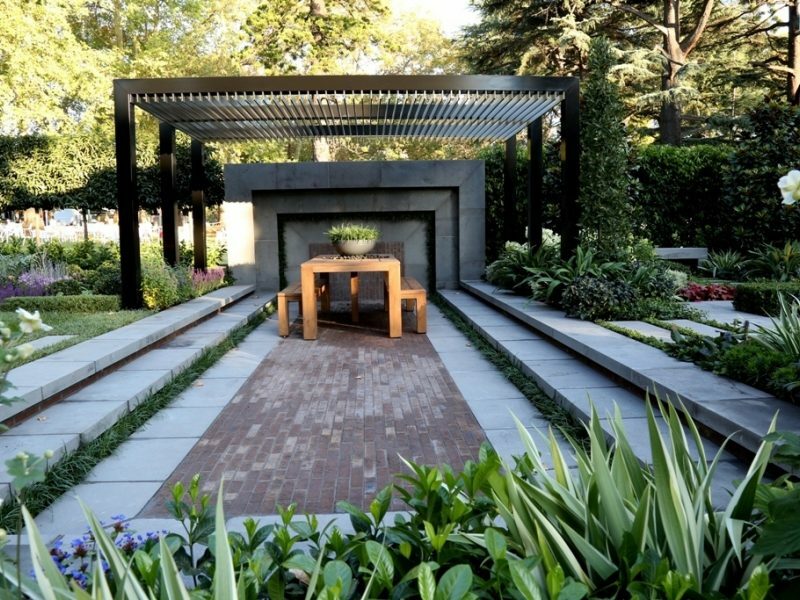 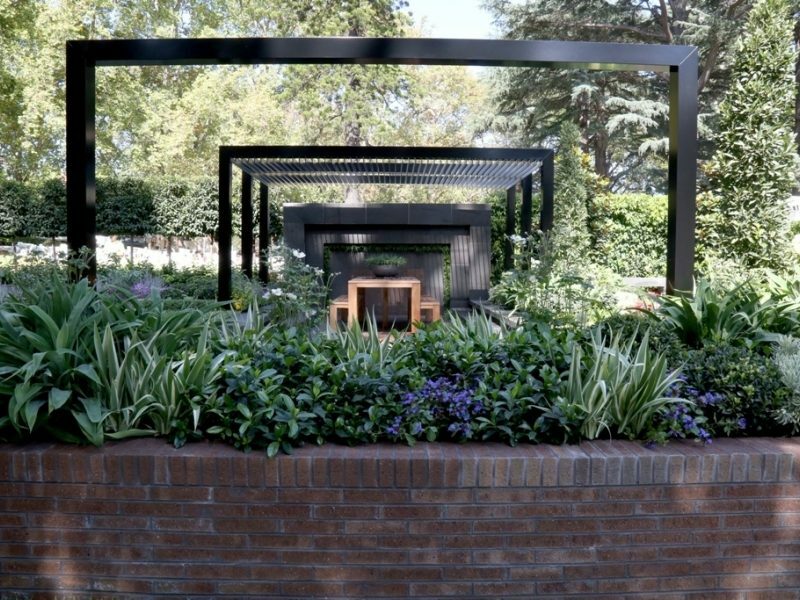 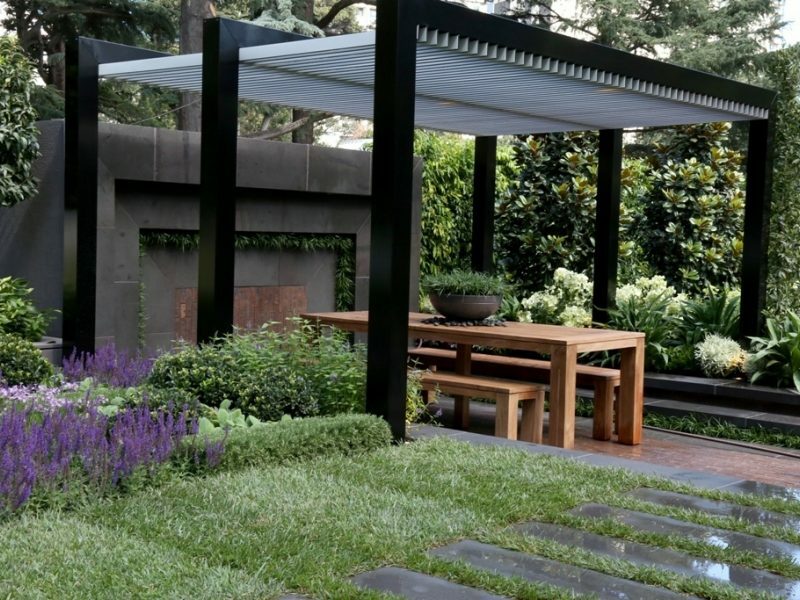 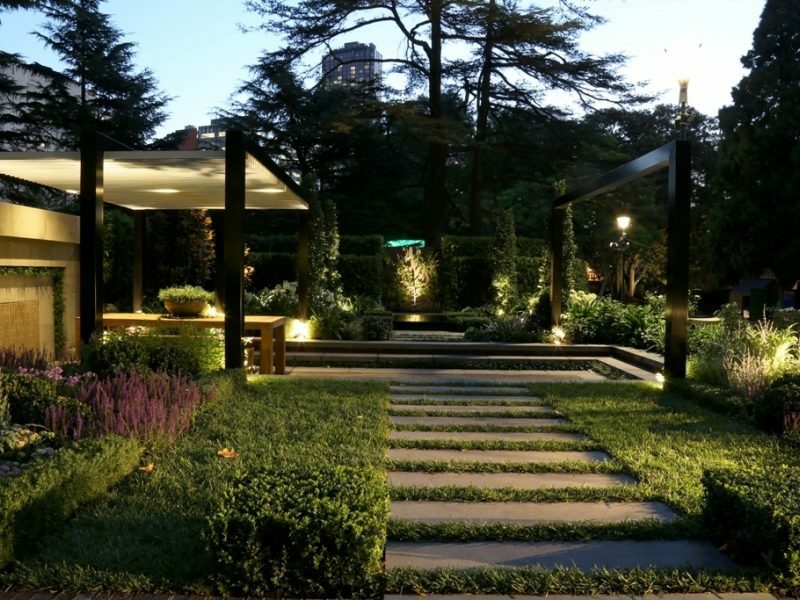 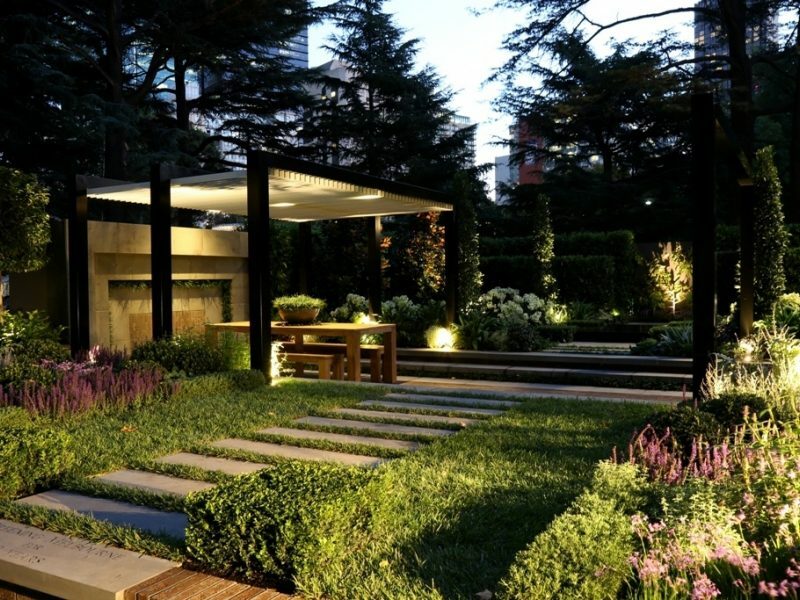 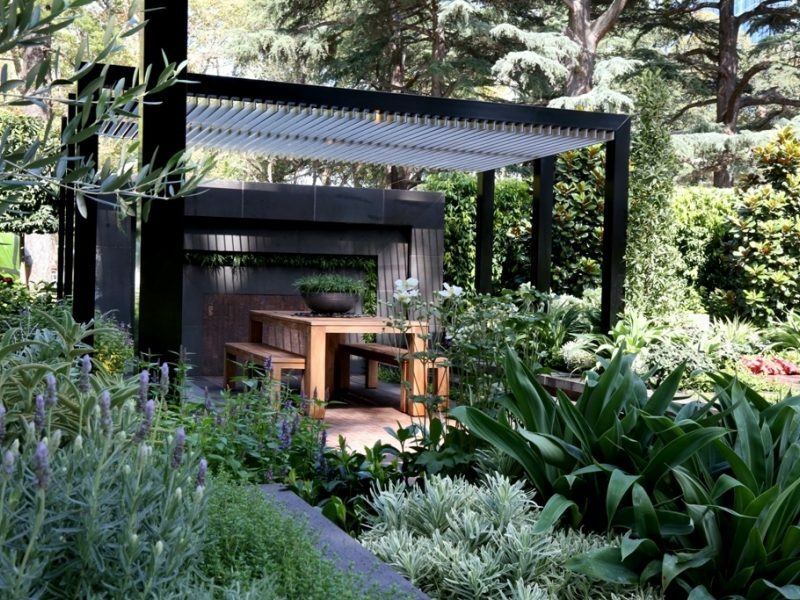 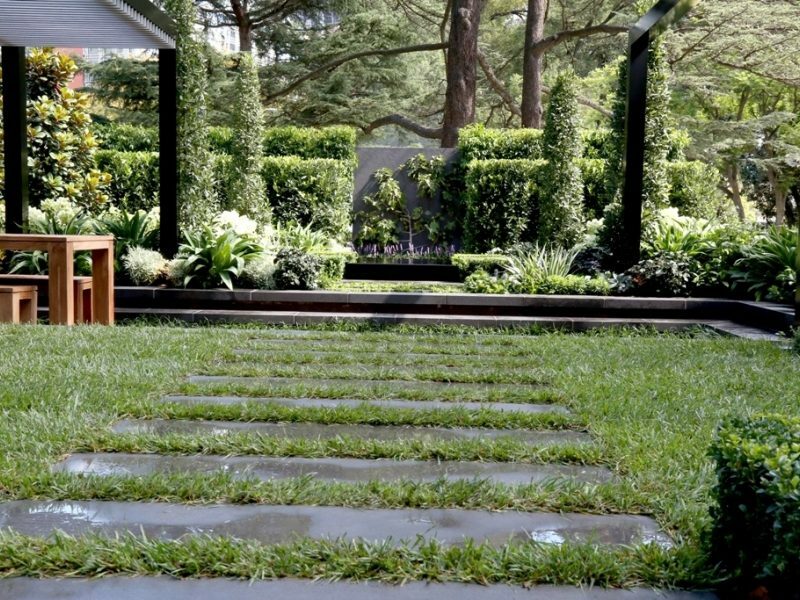 This garden explores the pleasure of having a beautiful, green, living, sensory space for recreation but also highlights the careful blending of traditional, timeless materials such as classic brick and Australian Bluestone to create a garden that ages gracefully - just getting better over time. 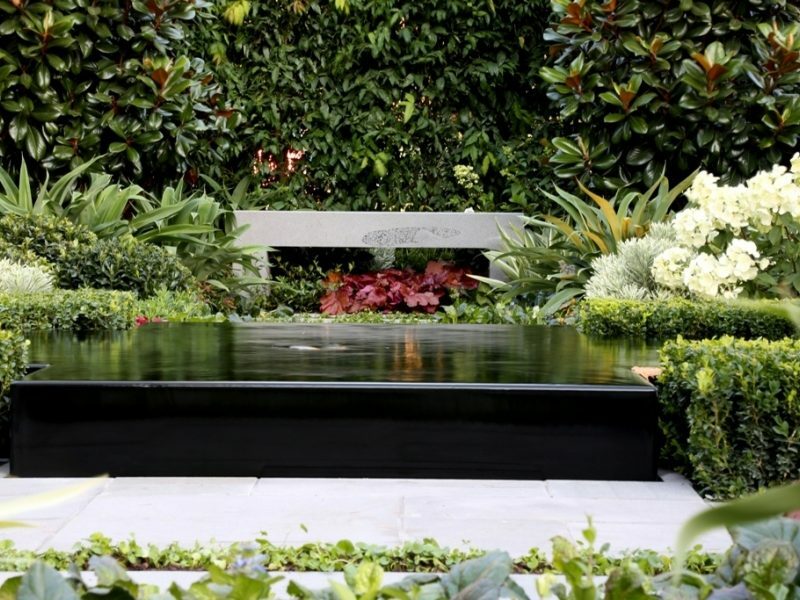 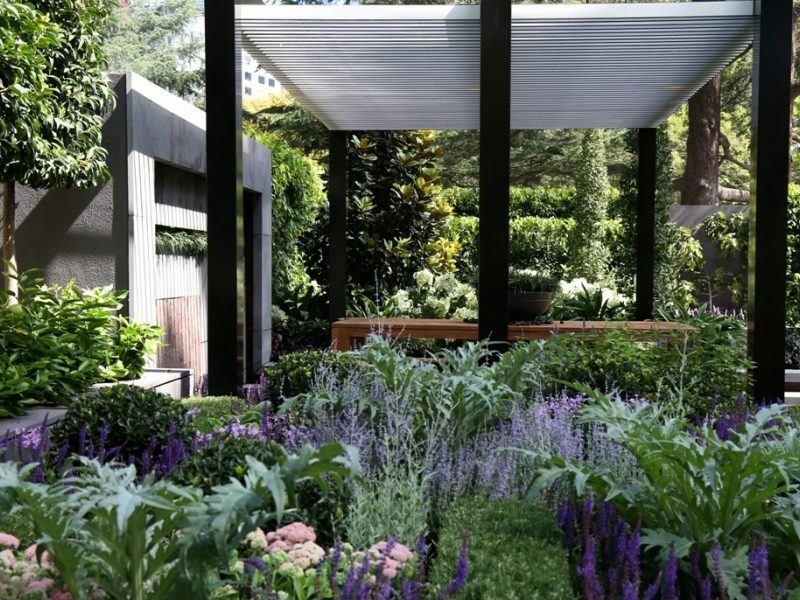 From a design perspective the display wonder of the colour green and the delight of contrasts….. Light and Shade, Clipped and Freeform, Built and Living, Hard and Soft, Solitude and Sharing the Space with others….